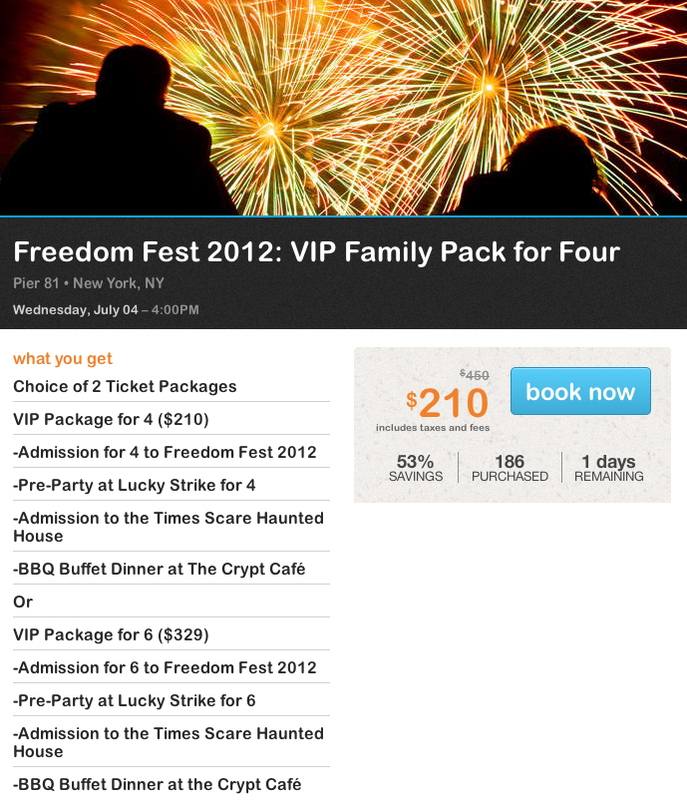 If you’re looking for an up close view of the Annual Macy’s 2012 Fireworks in NYC this year, this deal from Living Social sounds great! It comes to about $52 per person! I got my chicas together for this… I can’t wait! Hurry! get your TICKETS HERE deal ends tomorrow!